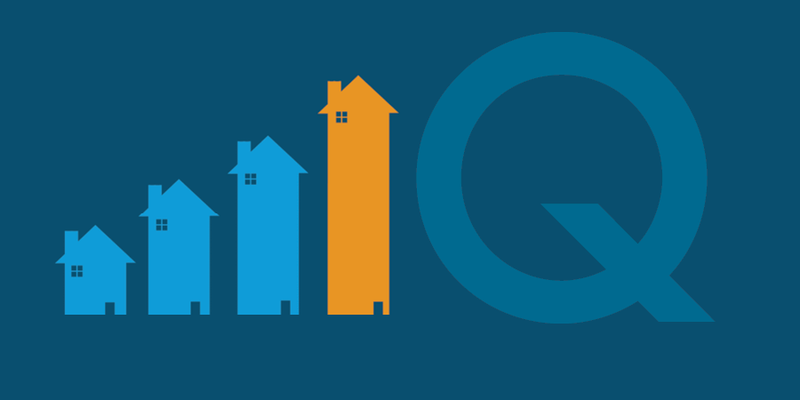 At On Q Financial, Inc., we have built an exceptional reputation in the industry by working with realtors and borrowers. Purchasing a home is an exciting process, and it’s important to choose a team you can count on! Accessibility. You can count on us to be available and responsive to you and your buyer’s needs. Communication. We keep you and your client informed every step of the process. Loan Options. One size does NOT fit all. 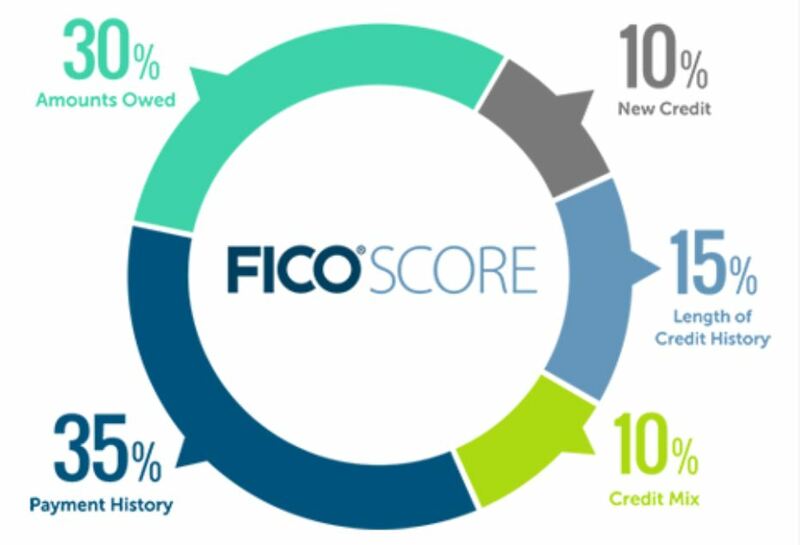 We have dozens of loan programs and niche options to help your buyer get into the mortgage that meets their financial goals. Customer Service. We are committed to building raving fans by being there when needed and following up consistently to get to a successful closing. Experience. You can trust that we have the experience to handle the process, address any hurdles and take care of things so you don’t have to. Honesty. Our business is built on honesty, integrity and total customer satisfaction. Simplicity. On Q’s “Mortgages Simplified™” processes means you’ll have one less thing to worry about. We’ll handle the details and keep you in the loop! Smooth closings. We are focused on providing hassle-free, timely closings. “I really appreciate that On Q Financial always keeps the best interests of my homebuyers in mind. As an established Realtor, I want to be certain that I’m working with a reliable lending partner to ensure on time closings for my buyers. There are times when my customers need creative home loan solutions to help them into home ownership or to move them up to that next house. On Q Financial has great rates and their mortgage professionals are extremely creative in finding the perfect lending program to meet my clients’ needs. I know my homebuyers are in good hands with these industry experts and are always so pleased with the service.” — Susan R.
“I’ve been a successful real estate agent for 25 years and know just about every mortgage lender in town. Often, a deal will come together late at night or on the weekend and I can always find my On Q Financial Mortgage Consultant at a moment’s notice to get my buyers approved and on their way to happy home ownership. On Q is so accommodating and helpful with advice on loan options that I can’t imagine working with any other lender. The players come and go depending on market conditions and I know On Q Financial will always be there.” — Sharon H.
“I am so pleased with the customer service and creative loan solutions at On Q Financial. They have financed my own house and several of my homebuyer clients. The professionalism of my Mortgage Consultant is second to none and he always offers practical advice on loan strategies to maximize my buyer’s financial strengths for home ownership.” — Yavonne H.
Finding the right funding for your buyer can be a daunting task, especially if you’re going at it alone. Let your local On Q Mortgage Consultant help you and your buyer through the home financing process!